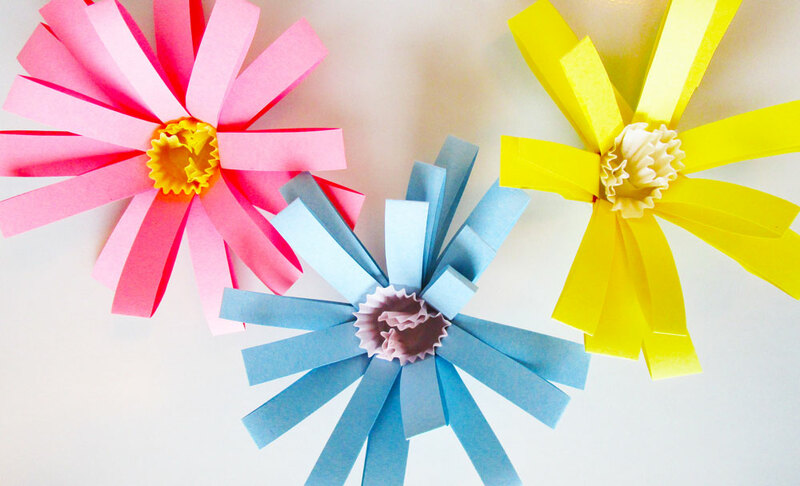 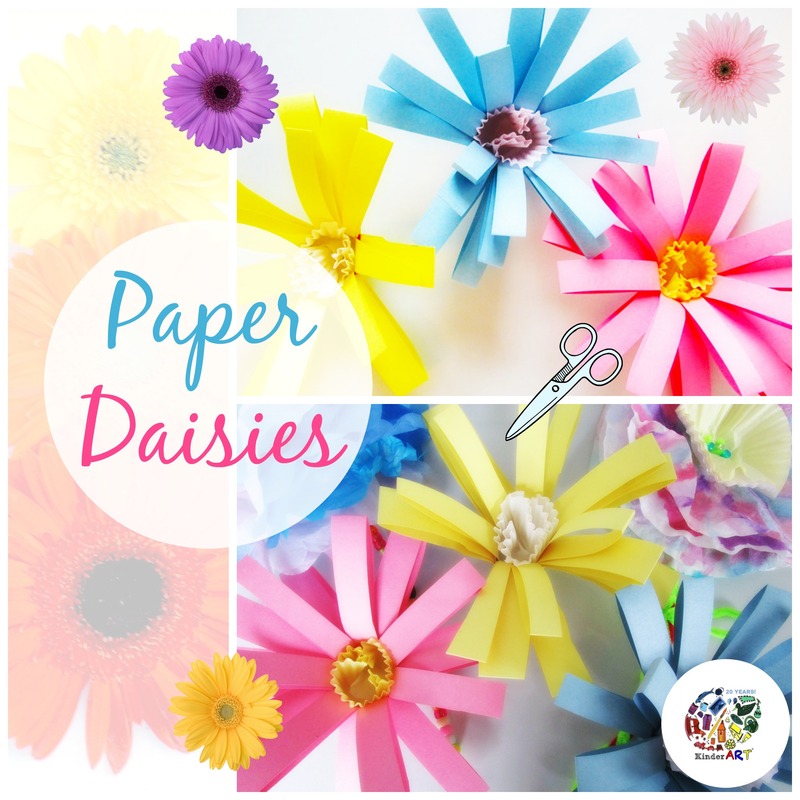 Paper Daisies Kids can Make. 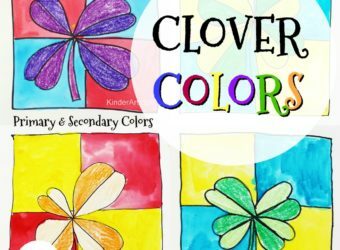 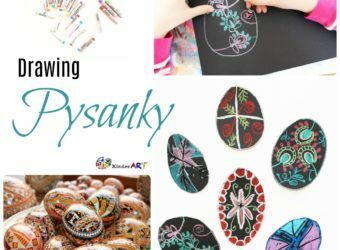 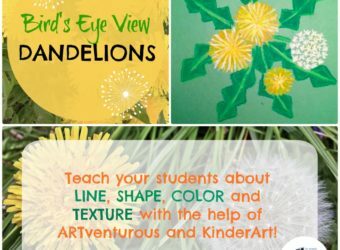 From KinderArt.com. 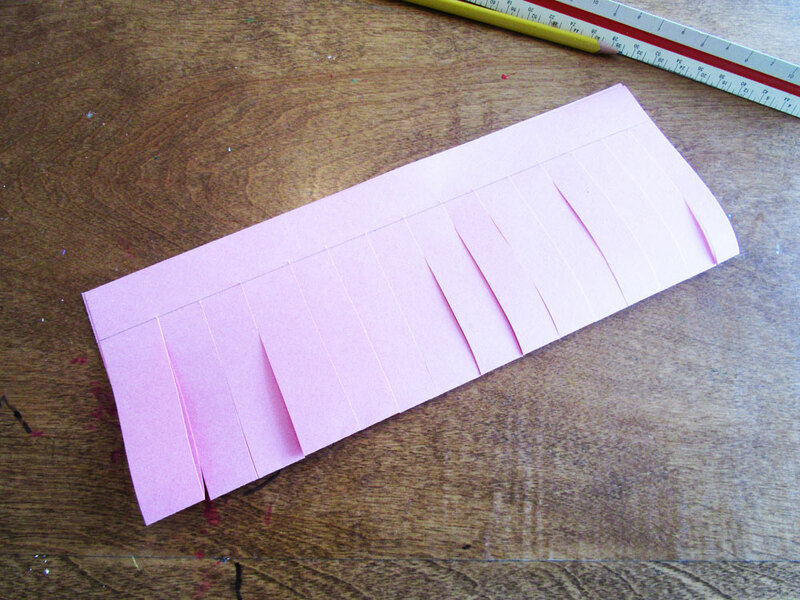 Take a piece of construction paper and fold it in half lengthwise. 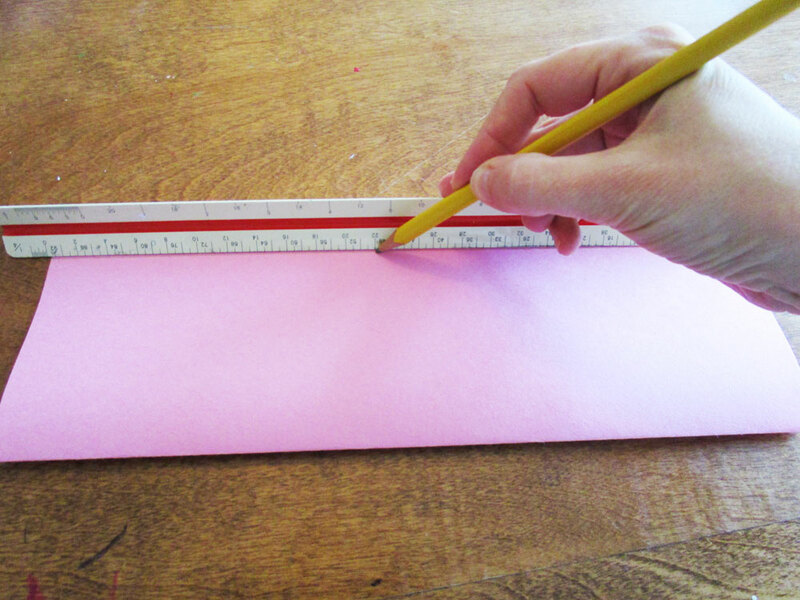 Draw a straight line about 1″ from the open end. 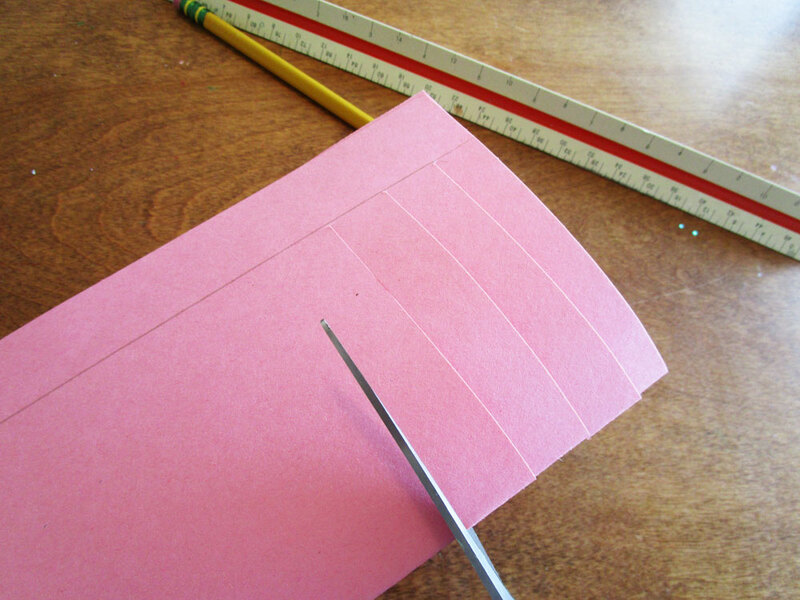 Cut strips (any width, it doesn’t matter) up to – but not past- your pencil line. 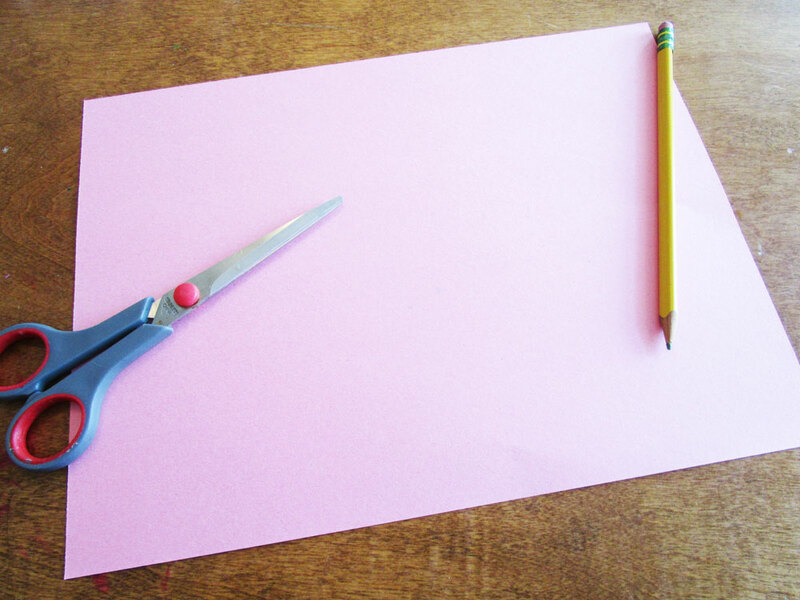 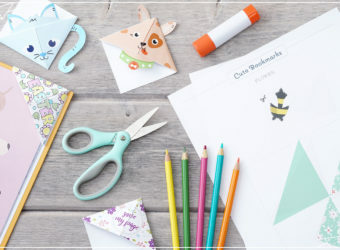 Roll the paper into itself (it will overlap) and staple or tape securely. 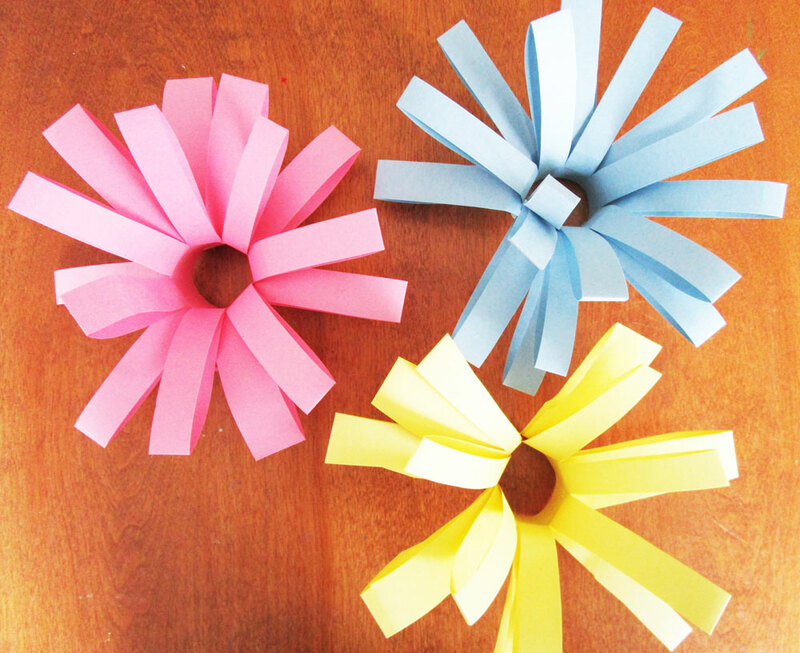 Bend the paper strips, pop a colourful muffin liner in the centre and voila!